How Does CBD Oil Make You Feel? #1 Mind-Blowing Experience! 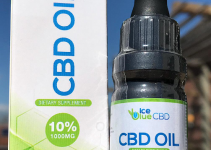 I’m very experienced when it comes to CBD (Cannabidiol) oil. I’ve had tons of people ask me. It’s a quite interesting question. 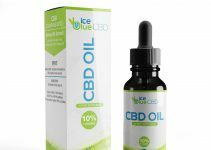 Most people are very interested in the mechanism behind CBD oil and what the effects are. 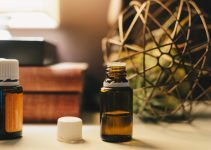 In this article, I’ll be sharing my personal experience with the use of CBD Oil and how it makes me feel. Before I tell you what I experience from CBD Oil, you should know that it does not cause a ‘high’. Typically, CBD Oil will contain a very low amount of THC (>0.2%). Tetrahydrocannabinol (THC) is the compound in cannabis that gets you high. This means you won’t have to worry about any psychoactive effects . Well, if it doesn’t get you high, how does CBD Oil make you feel? For me, CBD Oil makes me feel relaxed and calm. Especially when I feel stressed out due to work or other factors. When I take a good CBD oil dosage, I feel a great sense of relief. For me, it feels amazing. It’s great to be able to think straight and just an overall good feeling. It’s also worth mentioning that I find it to be very effective for relieving pain. Allow me to further explain how CBD makes me feel. I’m always under a lot of pressure during work. I have certain deadlines to meet which can cause me to get quite stressed at times. 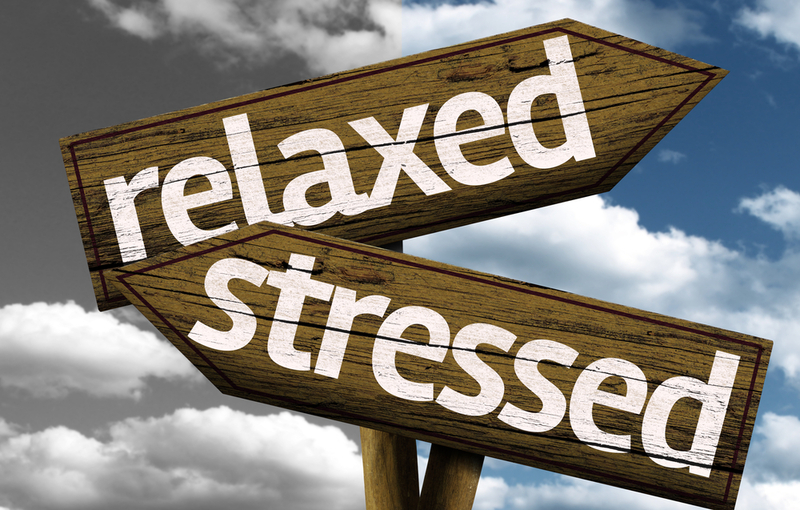 We all know that stress is terrible for your health, this has caused me to search for natural alternatives to help deal with it. I started experimenting with CBD Oil a few years back and found it to be great for stress relief. It helps me stay focused and concentrated during work which is something I really need. Due to it’s ability to help me with stress relief it helped my blood pressure stay relatively healthy. Without CBD it would probably be through the roof. Due to the fact that CBD oil helps me manage my stress it also makes me relax. I worry less and am able to keep thinking clearly without thousands thoughts running through my mind. I really feel that it makes me relax. After about half an hour after taking the CBD Oil, I’ll start feeling a lot calmer and rested. Usually I take it in the evening. This way I’ll be able to enjoy my evening without worrying too much about other things I have to do. It’s also worth mentioning that it makes me fall asleep a lot easier. I’ve been having chronic back pain for a long time now. I’ve used several types of pain killers but found them to do more harm than good. The CBD helps me fight the pain. It doesn’t completely take the pain away but it greatly improves my situation. Sometimes I’ll also take Kratom to help with the pain. But, if you ask somebody else ”How Does CBD Oil Make You Feel?” they might have a different experience. The mechanism of Cannabidiol (CBD) seems to be different for everybody. It’s really user dependant and each person will have a different experience with the use of CBD Oil. I’ve had people tell me that they didn’t experience much whilst others swear by the use of CBD Oil. Personally, I think everybody should give it a try to see how it makes them feel. 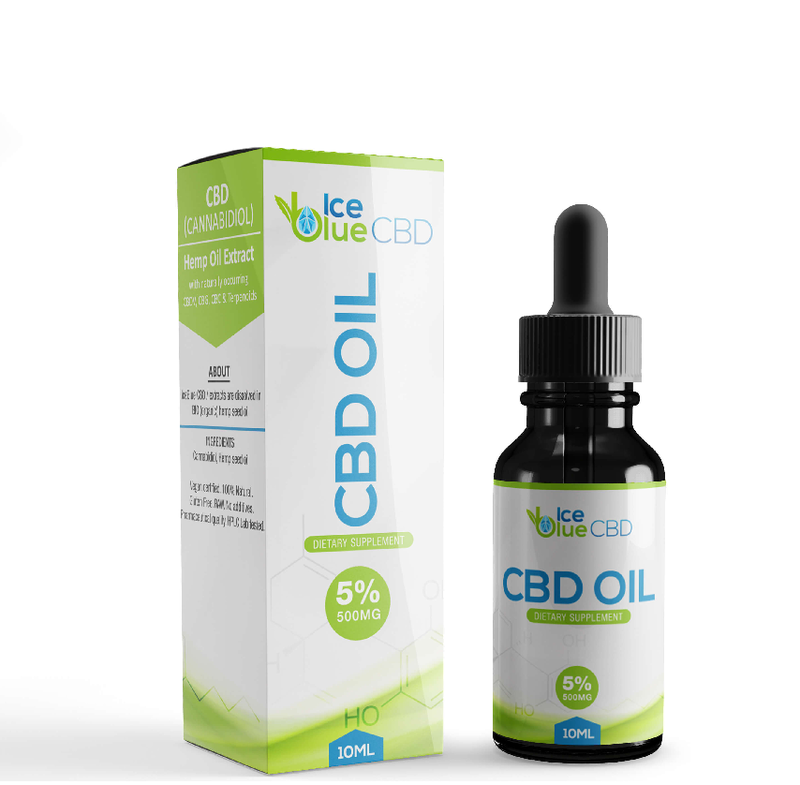 It’s very important that you purchase CBD Oil from a reputable brand. The industry isn’t regulated so you can imagine how important it is. I think CBD Oil is an amazing natural alternative. It’s helped me with a lot of things including stress and pain relief. It doesnt have any psychoactive effects which means it doesn’t get you high. Not everybody will feel the same effects when using Cannabidiol. It’s very user dependant and you will have to try it out for yourself.